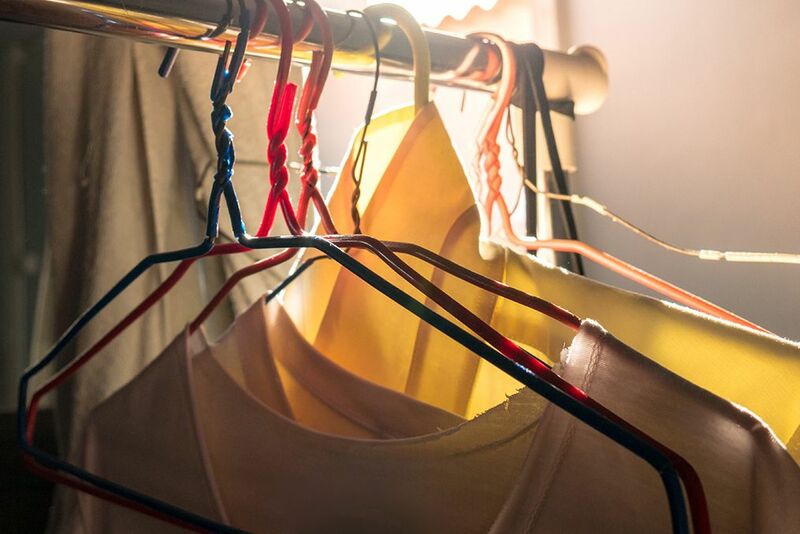 A practice we often forget, detachment is what we need to evolve not only in terms of our wardrobe, but also spiritually. 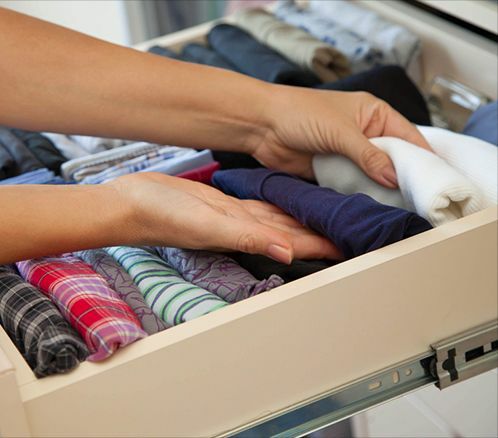 Giving away that favourite pair of jeans or a shirt which you have outgrown years ago can help see things in a different light. It can help you make peace with loss, inspire you to get out of your comfort zone or teach you that risks must be taken. When we give, we also inspire others to do the same. 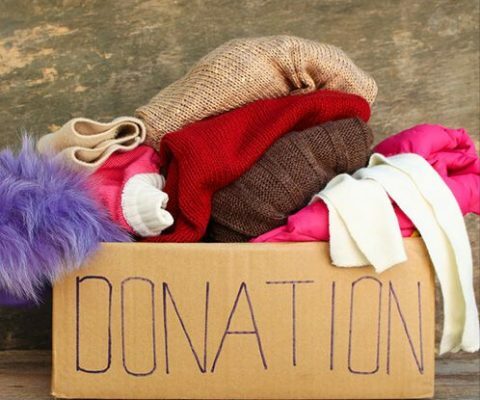 What’s more, the giving cycle has many different forms – from garage sales to barters and plain giving to recycling. This means what when we give away, we inspire a series of actions, charity only being one of them. We inspire those around to rethink their needs, sparking a positive chain reaction.